Local Landscaping Contractor / Lawn Mowing Service Offers Shrub Trimming / Shrub Pruning for the Maugansville MD area. 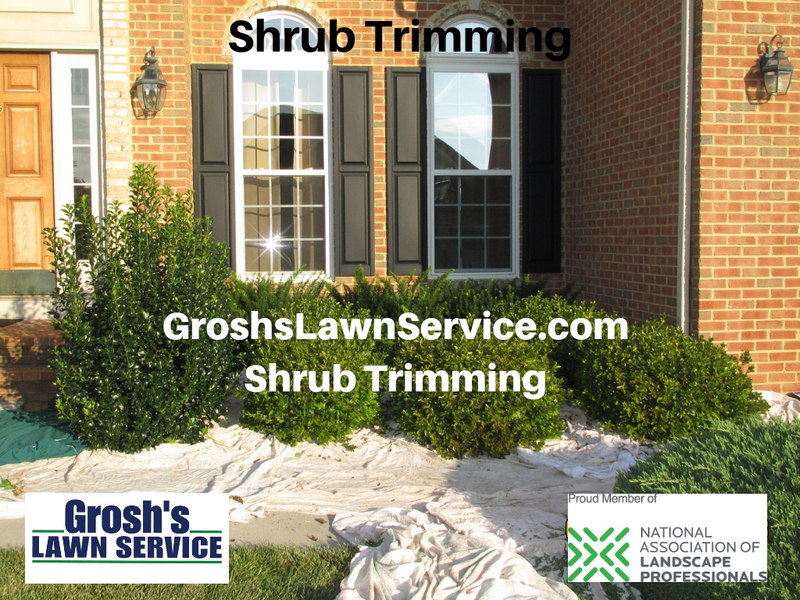 Now is the time to schedule your shrub trimming here in Maugansville MD with Grosh’s Lawn Service to help maintain the proper size and shape of your shrubs. Local Landscaping Contractor Tom the Landscaper for all your shrub and tree care needs. 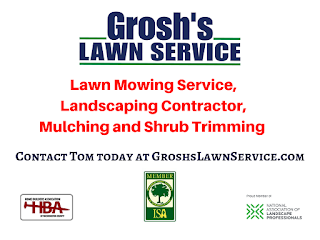 Contact Tom the Landscaper today at GroshsLawnService.com to schedule your shrub trimming here in Maugansville MD and Washington County Maryland and then grab a book and some lemonade, schedule some extra time with your family, or do whatever you love to do, and let us do the work for you.